On German Unity Day, I would eat sausages and sauerkraut, go to as much museums as I could and see all the festivities and parties that happen on that day. Germany's holiday would be called German's Are Noble Day. All people would have the option of going to a service in the cities that are all about how the Germans came about and how Germany was founded. They would eat historical German foods to mark the occasion which are made for them. Whilst a lot of people in New Zealand go to organised celebrations, my family do not do so. Instead we tend to use the time as an extra day off work or school and normal chill out or go to the South Island to visit relatives. I hope that you and your family have a really relaxing day off on 6 February. It's hard to believe that it's this coming week-end, isn't it? I am really looking forward to kicking back and relaxing over our three day break. 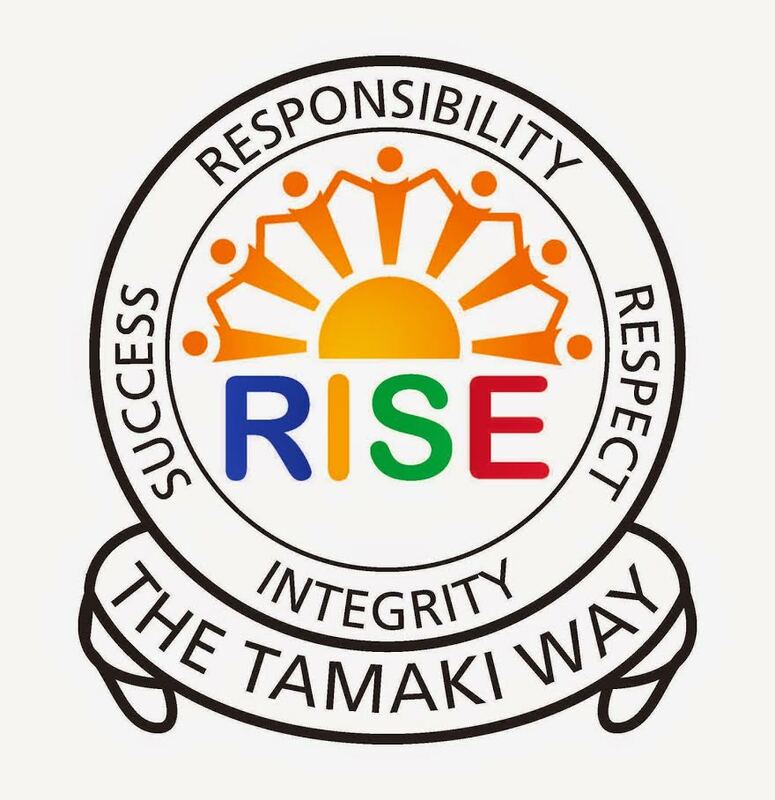 Next week I will get in touch with the staff at Tamaki College to arrange a time to come into school to bring your certificate and prize pack. You've done an awesome job with this blogging programme. Mark, Dan and I have all enjoyed reading your posts and blogging with you!